The first donors coordination meeting of 2014was organized by the Ministry of Education and Science of Georgia and MCA-Georgia. The meeting was leaded by Tamar Sanikidze, Minister of Education and Science of Georgia. Among the participants were the representatives of international, diplomatic and donor organizations (Embassy of the USA), the USAID, MCA-Georgia, the EU, Peace Corps, the American Councils, World Bank, UNICEF, IREX, Open Society Georgia Foundation, GIZ, DAAD and French University in Georgia. These organizations are carrying out various educational programs. The goal of the meeting was to share information on the funded projects intended for the development of Georgian education system. Joint future plans and projects were drawn up. This will in turn encourage shift to effective cooperation level. Similar meetings will be organized on a regular basis. 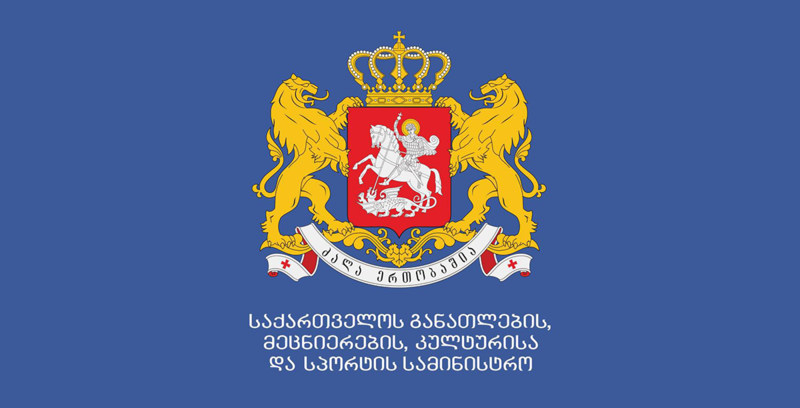 MCA-Georgia is carrying out Second Copmact of Millennium Challenge Corporation (MCC). 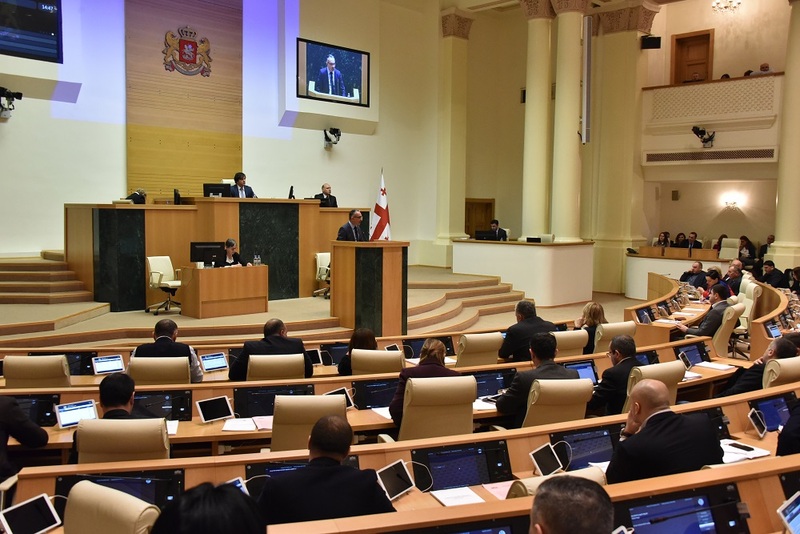 The budget constitutes 140 million USD. It is allocated for poverty reduction and economic growth by means of technical, general, vocational and higher education development.